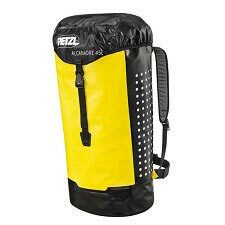 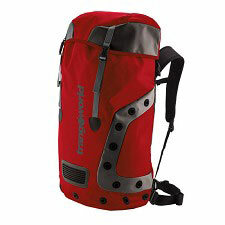 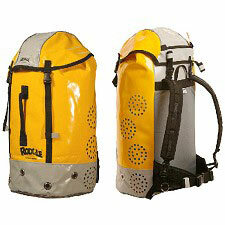 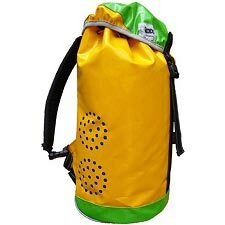 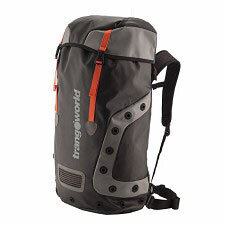 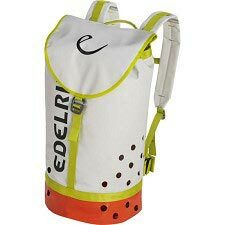 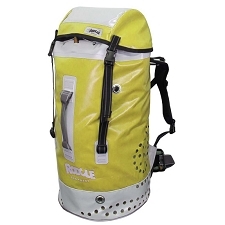 Canyoning and canoeing rucksack of 35 l capacity designed to withstand small dives and float if dropped in water. 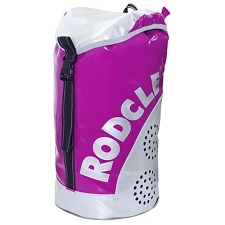 It has roll-top closure to achieve maximum sealing. 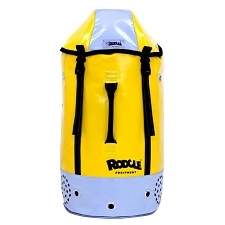 It is made of reinforced vinyl. 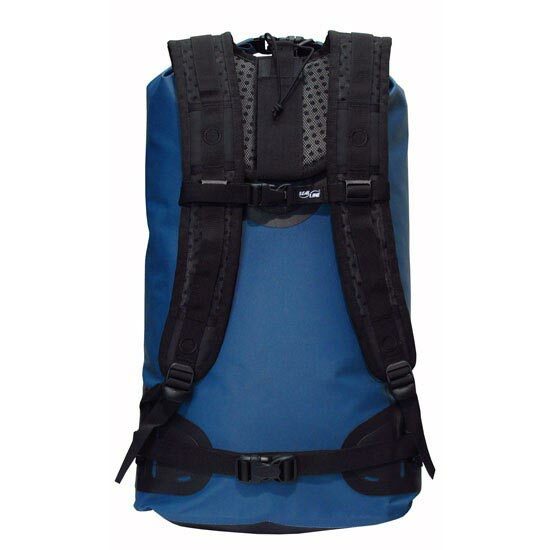 The straps are very light, do not absorb water and allow good ventilation of the shoulders. 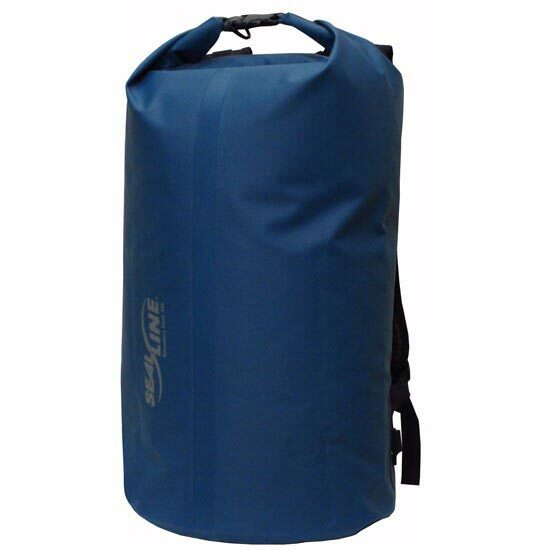 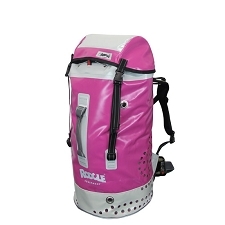 It has a removable lumbar belt to distribute and stabilize the weight of the load. 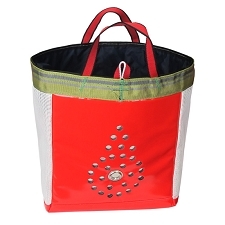 Dimensions of 25 x 37 x 51 cm. 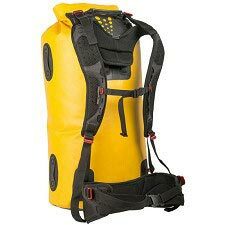 Customer Opinions "Boundary pack 35"